Have an upcoming event such as a birthday party, graduation or wedding reception? 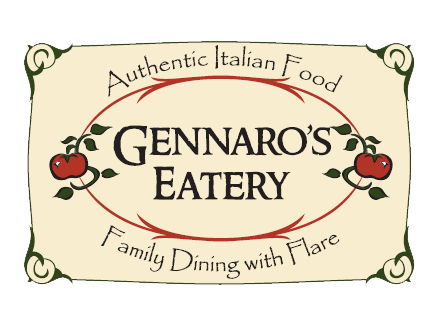 Gennaro's Eatery can cater your next event. Please complete the catering form or contact us with the details of your event and we will be happy to help make your event memorable great food! We gladly deliver, even if you're out of town. Just give us a call and we will gladly discuss the details with you. We do everything we can within reason to make our customer's events the best they can be. Don't hesitate if you have a special request! We will help with menu planning and all the details to make your event successful. Catering orders need to be called in advance. However, for smaller orders, one day notice is acceptable as everything is made fresh and not frozen. Please note that it may take up to 36 hours for us to process this online request so if you have a request for an order to be filled the following day, please call us at 617-773-1500 and ask for Gerry.